Application Programming Interface or API is a fundamental part of all the interactivity possible in today’s world. It is the engine under the hood that enables all online services, from ordering a product to booking a flight. API can be defined as an online programming interface of the organization. It acts a messenger that processes requests and ensures smooth functioning of enterprise systems by enabling interaction between data, applications, and devices. By delivering data and facilitating connectivity between devices and programs, it allows applications to communicate with backend systems. Using an API, a company can create a channel to sell its products and services online by exposing a limited number of a program’s internal functions. Automation - APIs facilitate the replacement of people in work management by computers. Agencies get to make the workflows quicker and more productive by updating them through APIs. Application – APIs are provided access to various app components, because of which more flexible delivery of services and information is possible. Scope – Newer audiences can be exposed to information and services using an application layer created with an API. These information and services thus become more personalized and help in creating custom user experiences. Access to Data - Creative use of the API can lead to all of the information generated at the government level be accessible to all citizens. Efficiency – Effort is alleviated greatly by the use of an API. The content that is generated by giving access to an API is published automatically, thus making sharing and distributing easier. 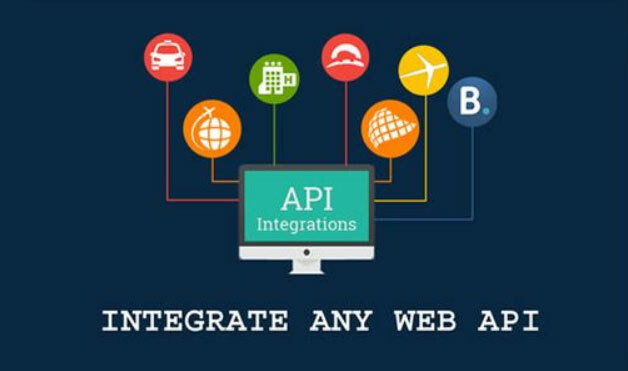 Integration - An integrated user experience is one of the biggest advantages of API. This can be achieved by embedding content from any site or application effortlessly, guaranteeing a fluid information delivery. Personalization - Customizing content becomes extremely easy through the use of APIs. Any user or company can customize the content and services used most by them. Adaptation – APIs make service provision more flexible, by anticipating changes that need to be implemented over time. API technology also enables better support to data migration and a closer review of the information. The biggest advantage to companies using APIs is the use of their data by external developers. These developers then go on to build products and services that are in some way reliant on the company they collected the data from. This acts as a form of advertisement and increases the number of customers coming back to the original source. API is the unsung hero of the modern connected world, but BayInfotech, a software development company, stands at the forefront when it comes to envisioning the future using this age-old tool creatively.